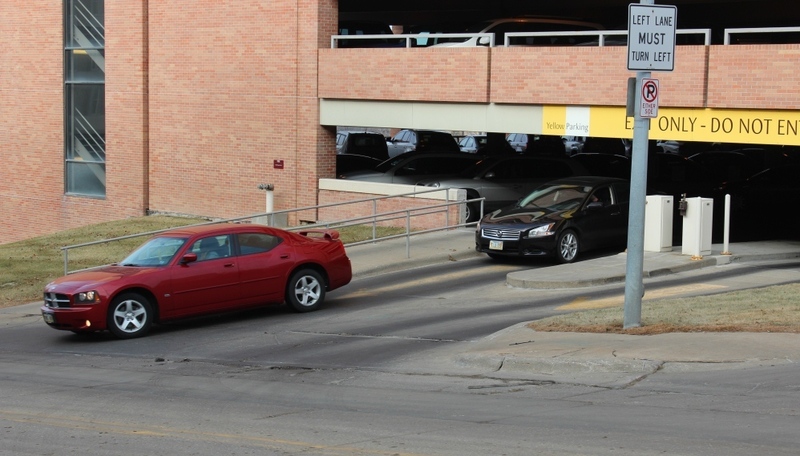 Earlier this fall, an article appeared about transportation and parking on campus and how that will be changing in the future. Colleagues were invited to make their voice heard via the survey and open campus forums. Hundreds attended the forums and more than 4,200 responded to the survey. Thank you! Your feedback was invaluable and has helped us to move forward on alternatives that will work for you. We also heard that a lot of you understand the environmental benefits to carpooling and public transportation and would enjoy the financial savings as well. We completely understand some of your reservations about using these programs and so we are exploring:Many had comments on walking and biking to work. Due to high interest, additional bike racks have been ordered to add to some locations, creating bike-parking opportunities in locations that didn’t have them. Please make sure to always secure bikes when parking, and never secure them on steps, hand railings or in front of doors. Subsidized bus passes. You save money on parking, gas and wear and tear on your car while getting to work at little to no cost to you. We are working with MAT to ensure times and routes will work for employees and students, along with increasing reliability. Emergency ride home program. This will get you home free of charge if your carpool buddy has to leave unexpectedly or you are sick and can’t wait for the bus. ZipCars: Cars you can check out and use in an emergency or to run to off-campus errands or appointments if you didn’t drive that day. Carpool matching: Finding different ways to match you up with others on campus who not only live nearby but also like the same music (or maybe sports talk?) as well as other parameters like smoking, pets in the car, etc. Working with the city to connect bike trails to make it safer to get here as well as pedestrian bridges and good sidewalks for walking. Bike storage boxes and showers for those riding/walking in. Plans are being developed to turn these ideas into pilot programs this spring and summer. For more on parking, see the article that appeared in Monday’s Now email.